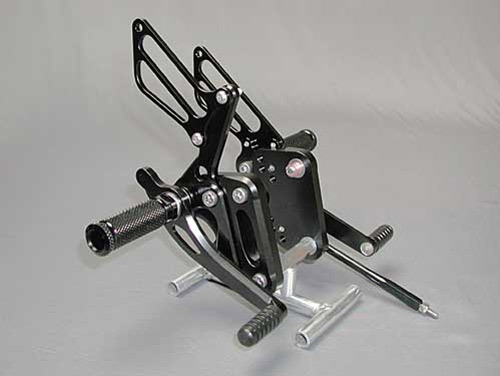 As seen on the fastest and quickest hayabusa prostreet bikes these custom designed NLR drag rearsets are a must have! Available in silver or black. Sleek design and the highest quality parts available! These are used by the top teams because they are the best! 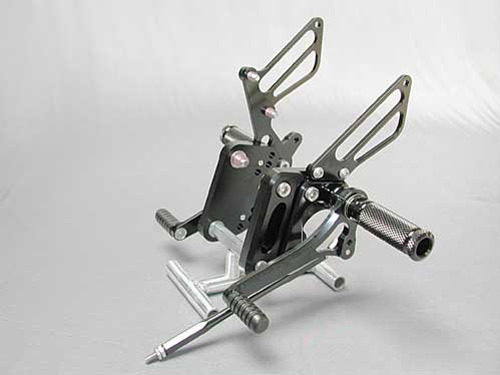 These work perfect with a TRAC CLUB FOOT SWINGARM.